At HGC Construction, we are proud of our collaborative and welcoming workplace culture. But we know that a lot of what makes our culture great is due to our incredible staff. Each month we highlight one member from our team. 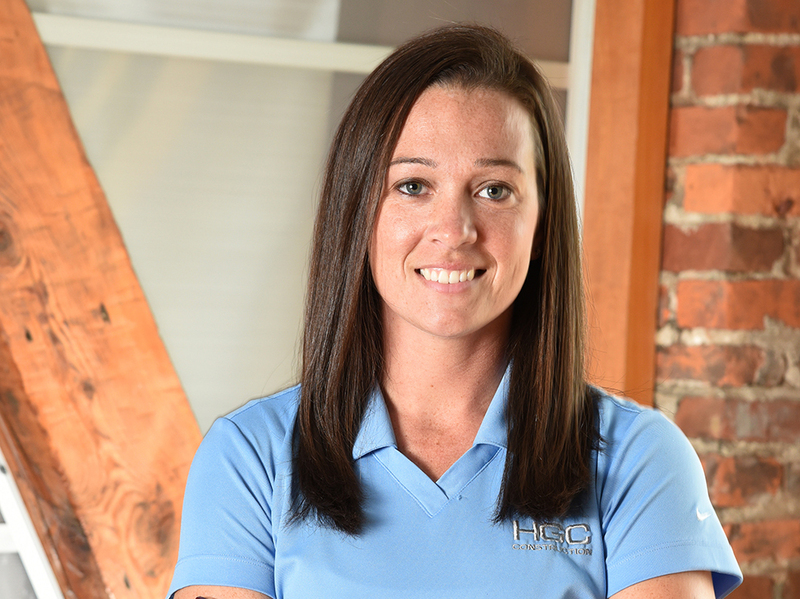 This month, get to know one of our Project Managers, Shelley Abercrombie, who has been with HGC for more than six years. Never walk into a room thinking you know more than those around you. No matter how old or young someone is, there is probably something they know that you do not. Listen, learn, and pass it along to help better others, especially in this industry. 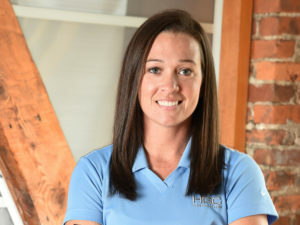 WHAT IS YOUR FAVORITE ASPECT OF WORKING AT HGC CONSTRUCTION? There have been very few projects I have worked on that were similar is scope and design. HGC is unique because one day you can be building an Arctic Fox exhibit at the Zoo, and the next day you can be renovating a 150-year-old building into condominiums. Never a boring project, and our clients know that we can handle the challenge and have the knowledge and experience to complete the project efficiently. ACROSS YOUR CAREER, WHAT HAS CHANGED THE MOST IN THE INDUSTRY? Types of projects and the demand in the market for them, especially hotels and multi-family housing. Cincinnati has gone through multiple phases of growth over my career, from the restaurant and condo boom, to now the hotel boom. I would definitely have a Florida beach house with a HUGE pool, but more than likely would then invest and open trusts for my children. I like to do DIY projects around the house and spend time with family and friends. I would probably be in law enforcement. I was actually a criminal justice major for a couple of years early on in my college career. I have 9 year old twin boys. You wouldn’t know if you saw them in person, since one is 125 lbs with bright red hair, and the other is 70 lbs with blonde hair. I promise they are both mine! I am most proud of my kids. They are amazing and surprise me more and more every day with their compassion and smarts. One of my boys was diagnosed with ADHD and an anxiety disorder a few years ago and has progressed leaps and bounds from where he started. I have some amazing, tough, and super intelligent kids! WHAT ADVICE WOULD YOU GIVE TO A NEW HIRE? Ask as many questions as you can. If you don’t understand something, don’t be embarrassed to say “Hey, I have no idea what that means. Can you explain?” I have never met someone at this company that would turn down the opportunity to pass along their knowledge.